Torre Washington picked up his first weight while living in Jamaica with his grandparents. In 2008, the seed was planted as he witnessed his longtime friend win his pro card as a natural bodybuilder. Reading magazines and watching Arnold Schwarzenegger movies led Torre to want to compete on stage. 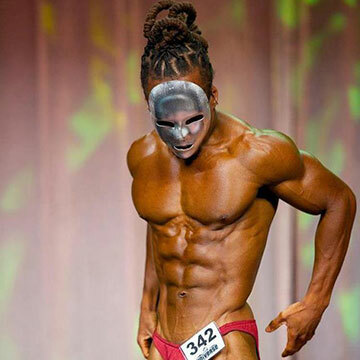 Today, he is a four-time vegan bodybuilding champion. All my life I admired the physiques of comic book characters (Wolverine, Superman) and cartoon characters like HE-MAN. Real life heroes like Arnold Schwarzenegger developed my attention to detail in terms of my physique. I watched his movies and read every article or book he had. The more I dug into this new passion, the more it ignited a strong desire in me to start my journey toward my first competition. Fast forward to 2008, when I supported a close high school friend’s competition in Atlanta, GA. He won that show after competing in numerous shows, which was just the motivation I needed to choose a show and get ready. In April 2009, I got on stage for the first time and placed third out of eight guys. This outcome was a defining moment to see this journey through to the very end. I competed again in October that same year. I placed first and earned a Pro card in that organization. Since that time in 2009, I have done a total of 16 competitions so far, placing in the top three every show except one. Q: Do you observe a disadvantage between vegans and your meat-eating peers? 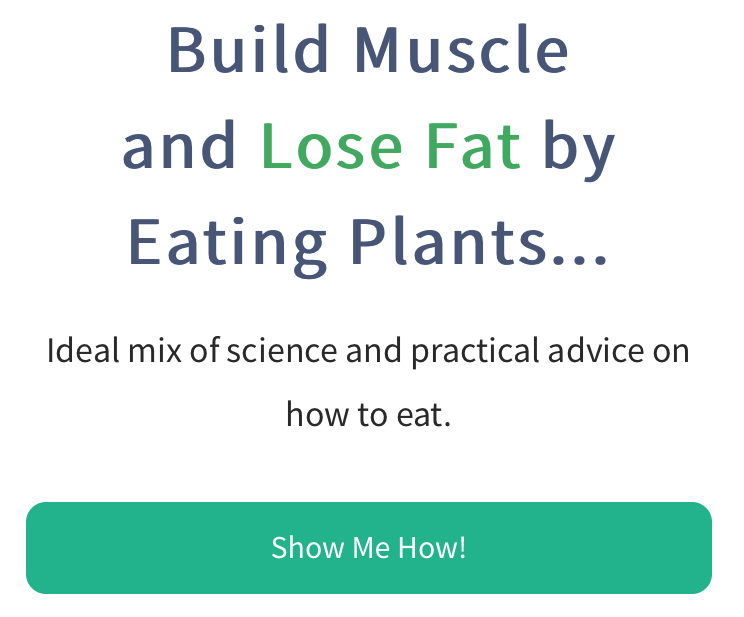 I have to admit that there is a slight disadvantage, if you want to call it that, when it comes to putting on huge amounts of muscle mass. Although I tend to put on mass slowly, it is definitely lean quality muscle. In the strength department, there is no difference, as it is built based upon your training regimen. If anything, I am at an advantage being vegan, since plants expedite the recovery and recuperation. Q: Do you think it’s possible for a vegan bodybuilder to compete at the level of a Mr. Olympia competition? This is a very interesting question. I say that because just recently I was asked this on social media. Of course, I have even pondered this question myself. There needs to be a test done to see if this is possible. So do I think that it’s possible for a vegan bodybuilder to compete at the level of a Mr. Olympia? Yes. And I say that because I think anything is possible; we now fly to the moon on a regular basis, so who needs limitations?! Q: Do you think one day we may see a vegetarian bodybuilding competition equivalent to the Mr. Olympia? YES, and as a matter of fact, I am working on one right now. Keep your eyes peeled for this. Q: When you are competing, how many times a day do you eat, and what does your daily nutritional intake look like? Whether I am competing or not, my eating frequency doesn’t change much during the year. What I mean is that I make sure I eat my total macro nutrients for the day, which could be every three hours, four hours, or five hours. I eat the same consistently throughout the year. 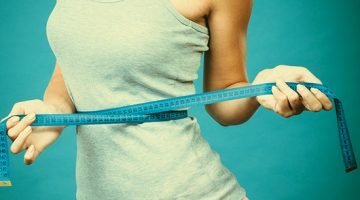 This is because I understand that my physique development is based upon total nutrition consumption for the day, not restricted to every certain amount of hours. Q: What does your vegan bodybuilding diet look like off season? I don’t understand the term “off season.” It is not a term that I use personally. I eat about the same all the time, and when it comes close to a competition, I just cut back on the sweets and treats. I also significantly increase my water. I like to stay very close to my competition weight so I am always in striking distance. 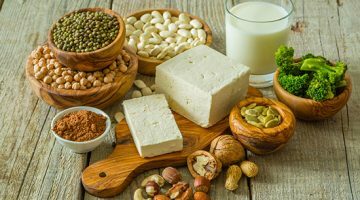 Q: What are your three primary sources of vegan protein? My three primary sources of proteins are beans in the form of tofu and tempeh, lentils, and seitan. 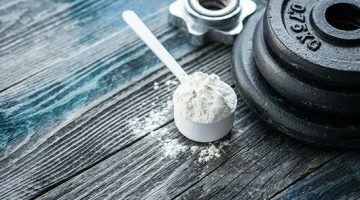 Q: What do you think about the new vegan protein powders coming out and what supplements do you use? 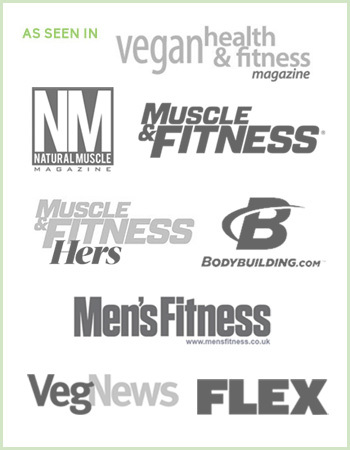 I think it is great that vegan protein powder is making an impact on the mainstream supplement scene; variety is the spice of life. I also use vegan BCAAs. Q: In your view, what does the future of vegetarian bodybuilding look like in the next 10 years? Wow, that is a loaded question! As a vegan bodybuilder, our food is becoming easier to come by; we are making an international impact on mainstream fitness. 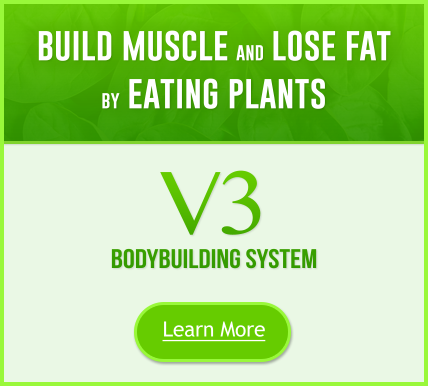 We will also witness great vegetarian competitions become common in the bodybuilding industry as well. The next 10 years will also be an exciting and promising journey for Torre Washington.